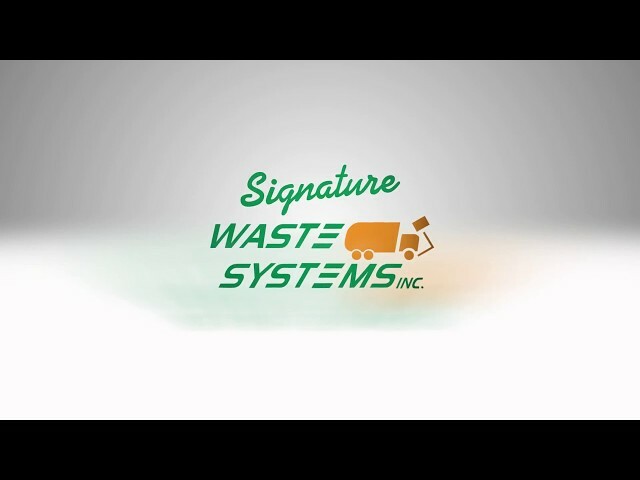 Signature Waste is a residential Solid Waste and Recycling in Fort Mill, SC and surrounding areas. Our highly qualified employees have the knowledge of the waste industry that enable us to provide superior service to our customers. Give us a call to see if we can add Signature to your neighborhood. 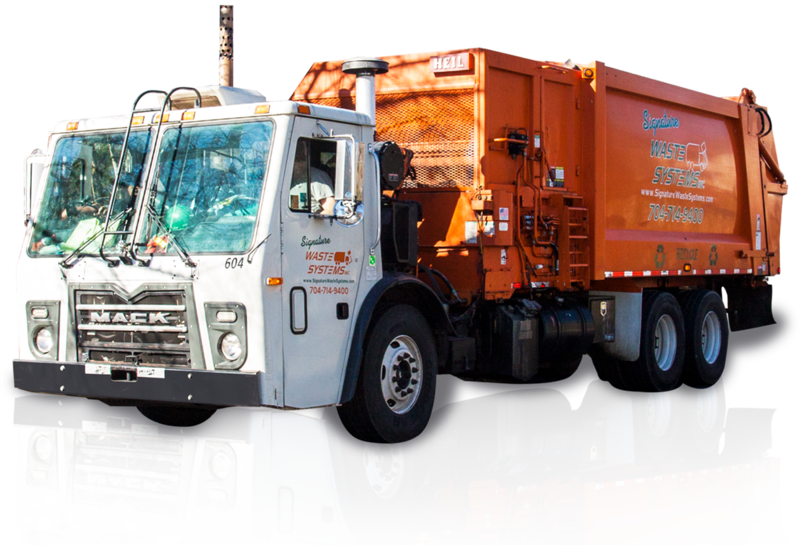 Full Service residential trash pickup is offered on a weekly basis to all neighborhoods. Check our list to see if service is offered in your area. Signature Waste offers Bi-weekly Recycling pickup in addition to your weekly trash collection services. You may mail your payment into our office. We accept payments by phone check or credit card without any additional fees. All Peninsula Tega Cay Trash and Recycle see calendar for Side A & B recycle service days. Please see our Recycle page to see what you can recycle.